Back in 1996, the Brazilian superstar was playing for PSV Eindhoven when Ronaldo’s performances caught the eye of Barcelona and their manager Bobby Robson. Naturally the Catalan giants wanted to get the striker to sign for them and the man who did it, Joan Gasparts, then chairman of Barcelona had to take some extraordinary measures in order to get the Brazilian on side. 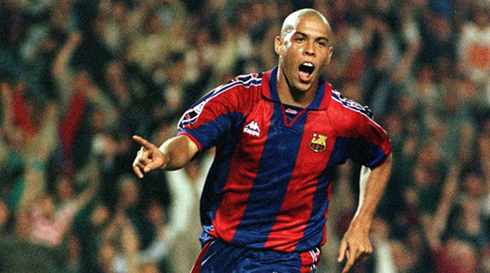 The deal was announced the following day and although he only stayed for one season, Ronaldo went on to score 34 goals in just 37 appearances for the Catalan club before moving to Inter Milan the following season. When planning a visit to Barcelona look for apartments near the beach of Barcelona to make the most of your trip.